Finance Denmark is as a representative of a broader part of the financial sector in Denmark focused on agendas such as gender equality, diversity and equal opportunities inside – and outside the financial sector. We believe that a more diverse financial sector benefits everybody- business as well as society. 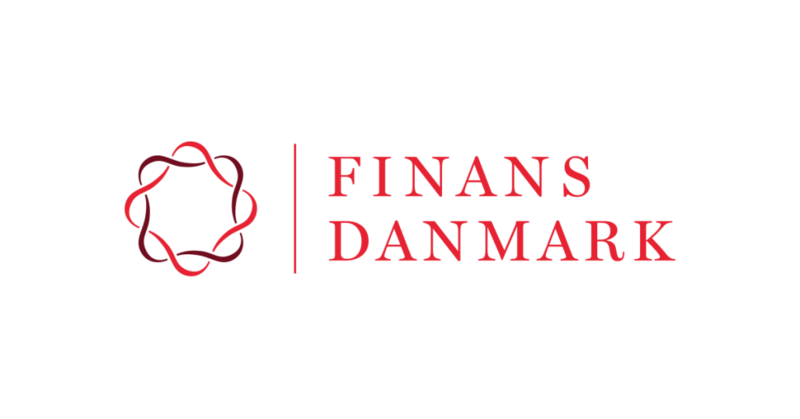 Finance Denmark is therefore a proud sponsor of this years program, focusing on investment and growth, women’s financial power as well as utilizing the entire talent pool.